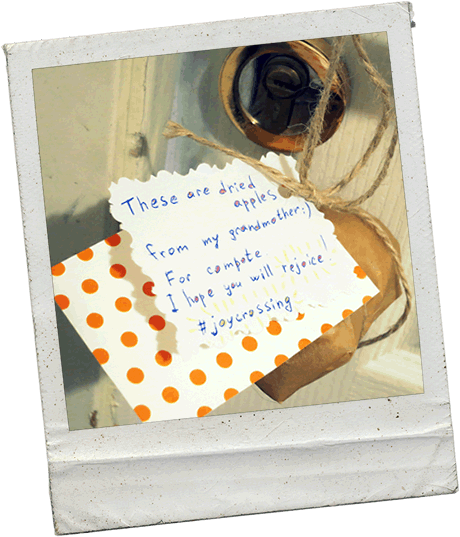 Joycrossing is a circulation of joys! These are joyful messages which we leave and receive. It isn't simple accidental rejoice, it is someone's intended desire to present joy. 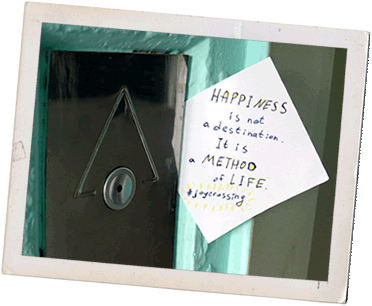 In principle, joycrossing existed always. How many people exist, try to rejoice each other so much. Let's unite it in a joy stream! That at any time in any social network on hashtag #joycrossing it was possible to look who made whom joyful and with what. 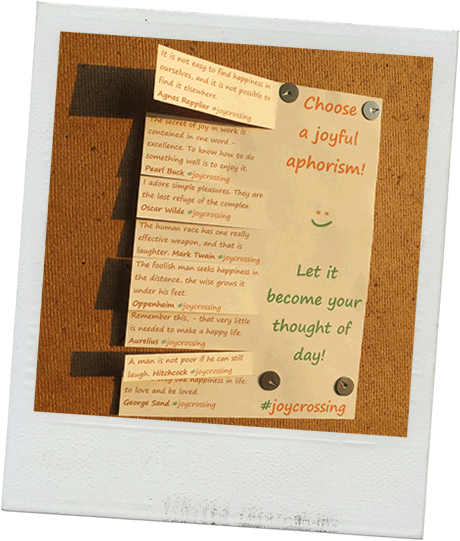 The motto of joycrossing - rejoice and enjoy! 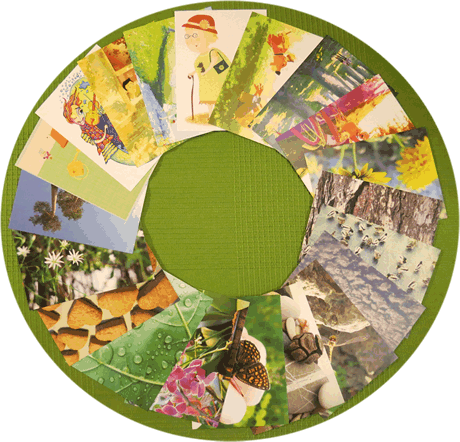 Cards is very simple and convenient way to rejoice somebody. 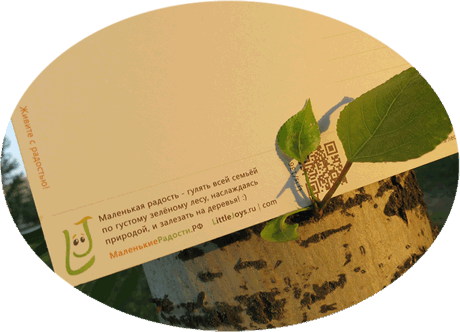 You may to throw into a mailbox of neighbor or friend, to leave on a bench in park, to put in the book in library, and it is possible to send by mail. It is possible to write favourite verses on them, recipes of dishes, popular expressions, quotes from books, and to draw something. That is to write on them something that enjoy you, and than you want to share. Therefore we suggest you to register on this site and to add the address, that somebody could send you a card! And, of course, don't forget to get through our service the address and to send to people a cards with joys. By preparation of the joyful parcel specify on it a special code (in the format "number-number # joycrossing") which you can find in the list of the addresses which dropped out to you and which is necessary for assurance of receipt of the parcel by the addressee. When obtaining the joyful parcel by you from other joycrosser it is necessary to activate the code specified on the parcel. We suggest you to register on this site and to add your address. 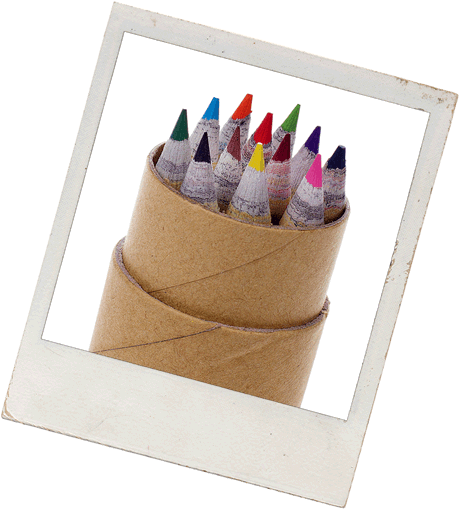 If you are already registered on a site LittleJoys.com or in Shop of little joys, you don't need to register, you need only to logon and to add your address. And let circulation of joys will begin to whirl all in cheerful dance! 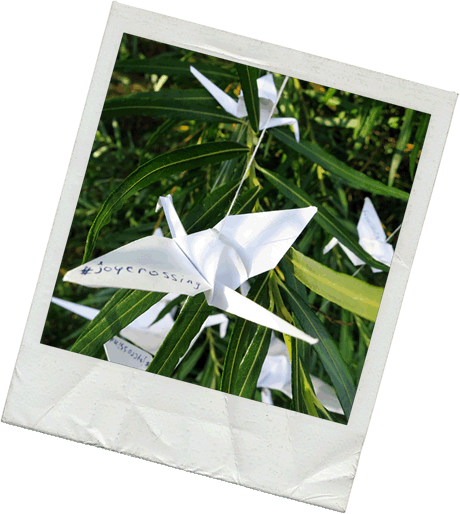 The project "Little joys" made eco-postcards, and we recommend to use them for a joycrossing to make circulation of joys more eco-friendly. the printing house in which cards were printed competently utilizes production wastes. 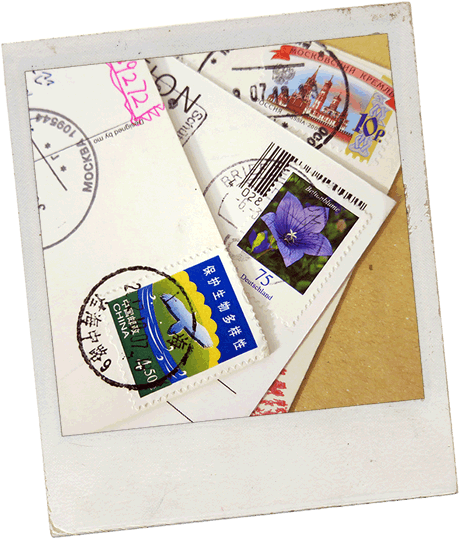 Maybe you know such ideas as bookcrossing and postcrossing. In the first case one person sends a book to "free swimming", and another finds it. And in the second case people from all ends of Earth send each other cards. 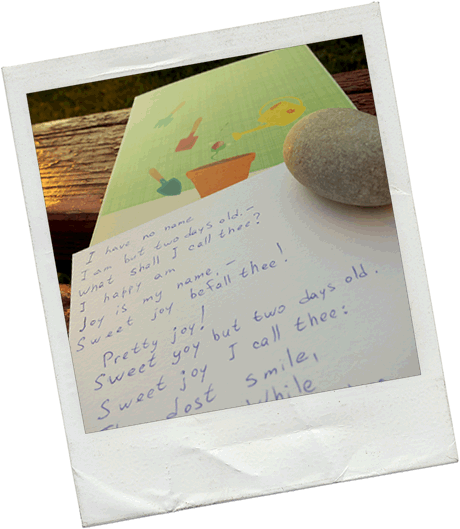 Joycrossing suggests to rejoice each other with anything, including books and cards. 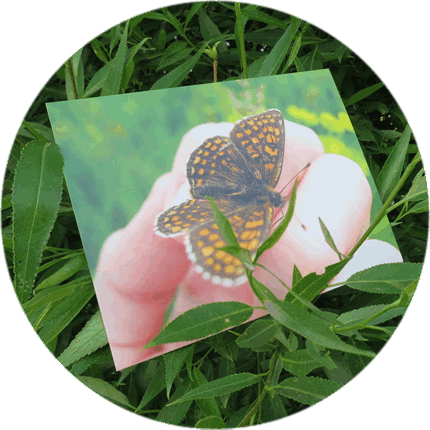 After all it is so great that at some moment you can receive a joyful surprise in the form of the casual message-note or drawing in an unexpected place, or maybe a small gift! 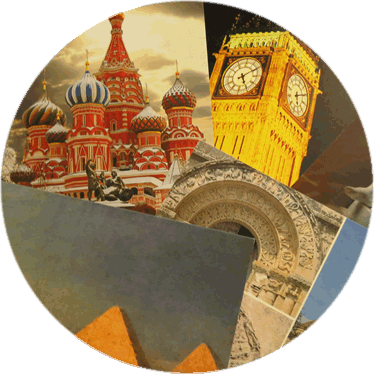 On each card you will find small history which tells to what joy the picture is devoted. And if by the link or QR code to go to a site, it is possible to find more developed joyful history. About cards and where you can buy theirs - http://lj.is/cards/. In general to give joy is a highest joy for giver. There is such phrase: "do good and run away". Even if you never will see the surprised eyes and a smile of the person whom you rejoiced, all the same it is worth it. The world is always restless, and any manifestation of kindness very valuably and pleasantly. For example, you wrote on asphalt: "Hi! Smile! :)". Or left a note "Hello! I wish berry day!" 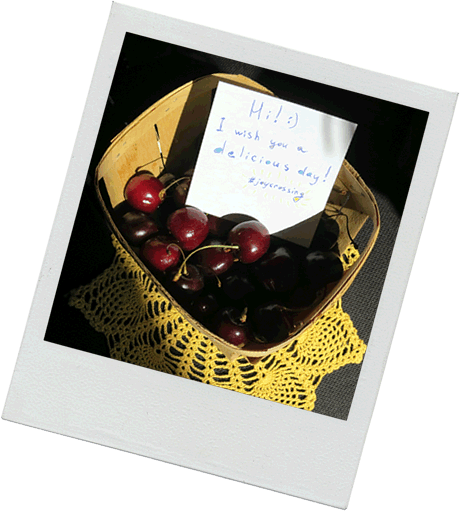 on a colleague chair, and also put nearby a small basket with sweet cherry. 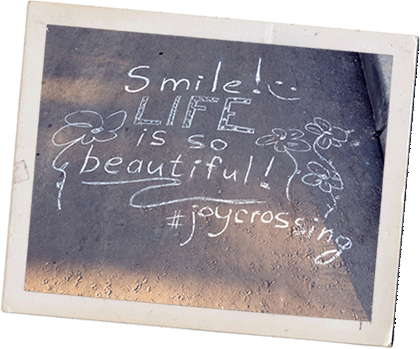 And if you want that the person will join to joycrossing circulation, put on asphalt and on a note hashtag #joycrossing. And, of course, photograph or make a video that surprise which made to you or which was created by you, and share in any social network, adding to a post hashtag #joycrossing. So the circle of joycrossers will continually grow! If you want, it is possible to rejoice anonymously, and it is possible so that your friend guess that it from you. It is possible to rejoice one person or at once many people. It is great to arrange surprises where the person doesn't expect them, and it is practically everywhere! 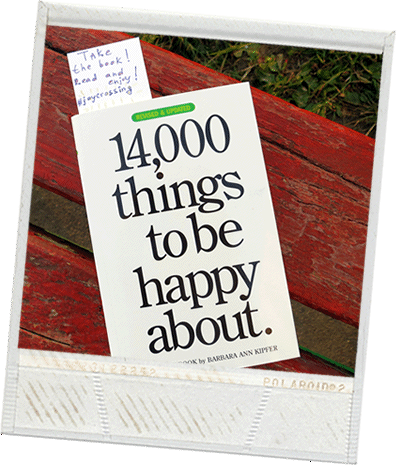 leave any book or the magazine in an unexpected place with a sticking-out bookmark "It is a gift. Take it! :)". Begin! And your imagination will help you. 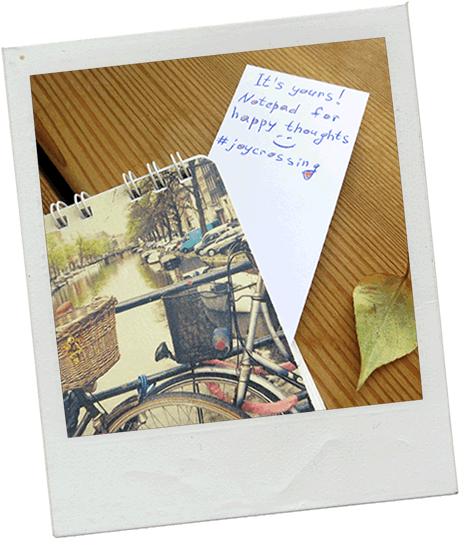 :) And remember about hashtag #joycrossing - write it always and everywhere when you arrange for someone a surprise, if you want that the person will join in this joyful game. What better to create joycrossing with? 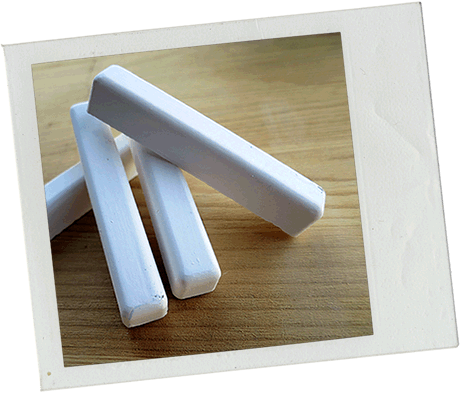 use self-made glue to paste announcements. For example, take a glass of water, 3 tablespoons of wheat flour without GMO :), at first put a flour in cold water that there were no lumps, and then pour it in a glass of boiled water and stir. Dense kissel will turn out - it is a glue. 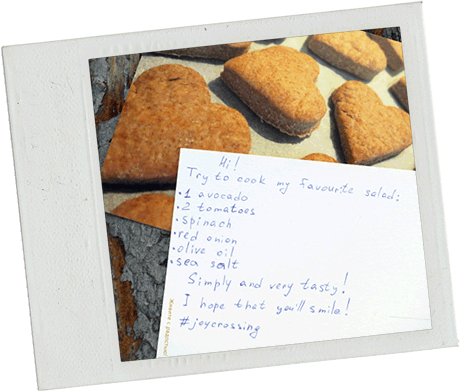 :) It is possible to find in the Internet other recipes, but this to us seemed simple and safety. 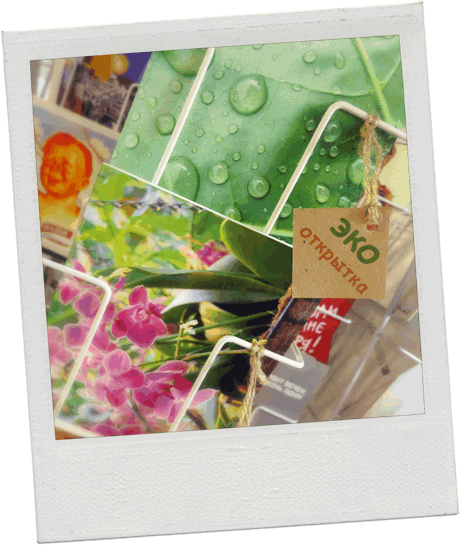 Certainly, all links are given for an example in order that you saw that such goods exist and more or less eco-friendly joycrossing is possible. You can acquire such goods in other shops. And we don't recommend use of an adhesive tape and plastic in any kind, because all this eventually will appear on a dump and will lie there for years, allocating harmful substances in air, to the ground, in ground waters, etc. If you do any art object on the street (for example, you hang up cranes or ships), let day-another will hang. And if people don't take them to themselves, it is desirable to remove them and to hand over for recycling. Or carry to your home, but don't leave on the street, because it will turn into garbage.